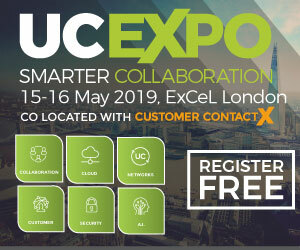 Explore the technology and solutions built for a modern workplace that offer enhanced productivity and increased efficiency while reducing costs, all through communication and collaboration tools that include major UC&C technologies: Collaboration, Cloud, Networks, AI, Security and Customer Contact. 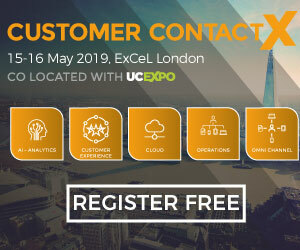 This year will also see the launch of Customer Contact X (CCX), the exciting new event which will look at the future of the contact centre and customer experience. CCX will be your guiding light within the fast-paced customer contact tech landscape, helping you to thrive.